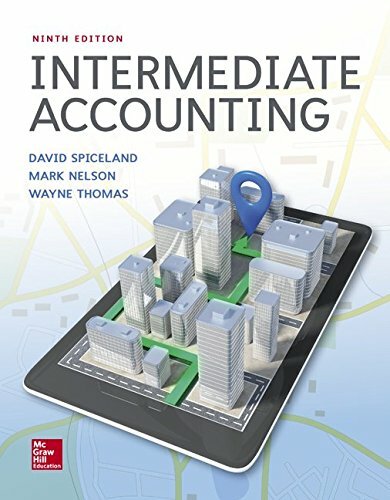 Intermediate Accounting is quickly becoming the most popular resource in its field due to its rigorous yet readable approach to coursework and the coherent, consistent voice of the author team. The Spiceland team is committed to providing current, comprehensive, and clear coverage of intermediate accounting, and the ninth edition continues to leverage Connect as the premier digital teaching and learning tool on the market. Spiceland excels in fully preparing students for the CPA exam and their future careers through the material’s highly acclaimed conversational writing style, carefully tuned pedagogy, and wealth of online tools. Spiceland helps students develop a better understanding of both theoretical and practical concepts, guiding them to a more complete mastery of accounting principles.